So why all this talk of animals? 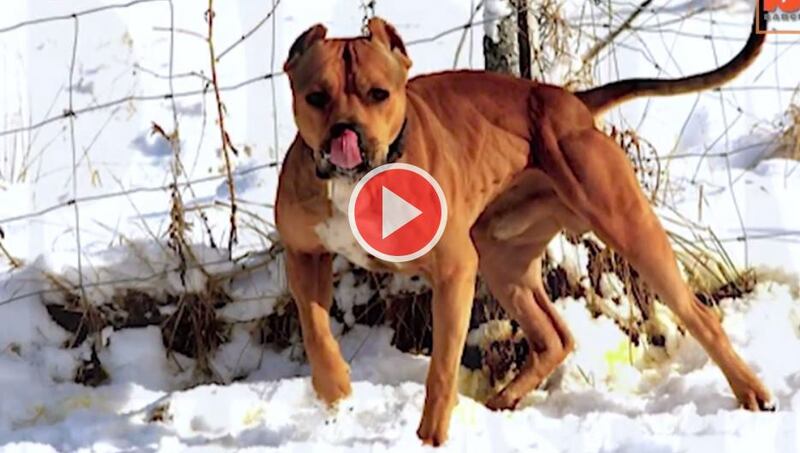 Well, there’s a video circling around the internet, featuring one the strongest, most powerful dogs in the world. Ace is the ultimate guard dog tipping the scales at 85 lbs. 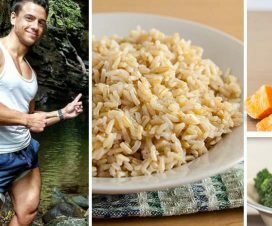 That may not seem like much when compared to a massive 250 lbs bodybuilder, but when you consider that it’s all massive muscle, then we’re talking about something else entirely. 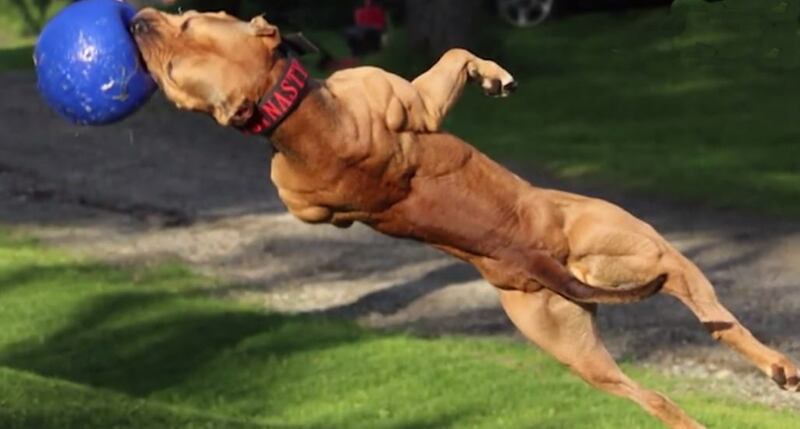 Ace is a pit bull that can easily be considered the strongest dog in the world. He’s been trained to be the ultimate tactical enforcement dog and it shows in this impressive video below. Drinking Tequila While Deadlifting – Is This The Dumbest Idea Ever ?? ?